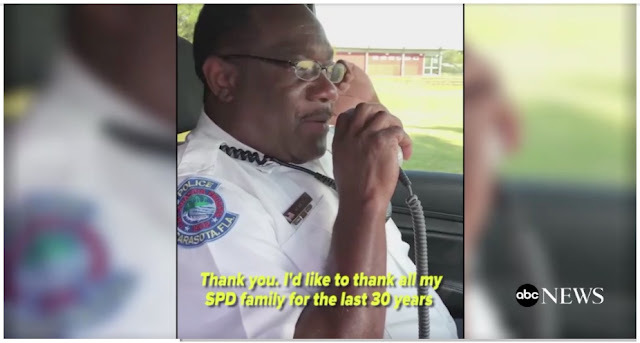 The cameras were rolling over the weekend as a veteran Florida police officer broke into tears while finishing the last patrol before his retirement. Veteran sits in jail, instead of getting help he sought from VA? First, weapons are not allowed on VA property. Do not try to take them with you. The veteran in the following report pulled out a knife and a security guard shot him. 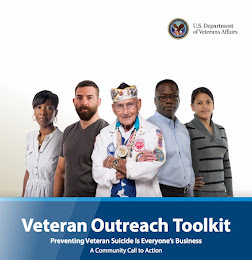 The biggest thing to take away from this report is for all the "help" out there, it is mostly too little, too late, because no one cared enough to make sure veterans did not find coming home, harder than combat. None of this is new and that is the most depressing part of all. Anyone in Congress have an answer for what they failed to do, or are they still too busy talking about sending our veterans into the same mess everyone else has to settle for? This is what mental health is like for civilians in crisis. Imamu Baraka's video, which has been viewed more than 3 million times, shows security guards walking away from a bus stop next to the emergency room of University of Maryland Medical Center Midtown Campus. And now what happened to the veteran who sits in jail. The father of a veteran with post-traumatic stress disorder who was shot at a government clinic in Oregon blames Veterans Affairs for letting down his son. 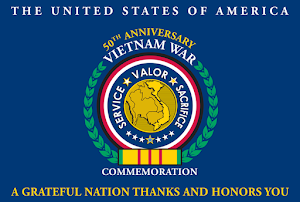 Vietnam Veterans Wall Permanently in Kentucky? The permanent wall, which was built by veterans themselves, was years in the making. ELIZABETHTOWN, Ky. (WDRB) – A near replica of the original Vietnam Veteran's Memorial is officially complete in Elizabethtown and opened to the public on Saturday. Those who served in the Vietnam War say this local memorial is now a place of healing. The more than 58,000 names carved into the black stone each have a story. 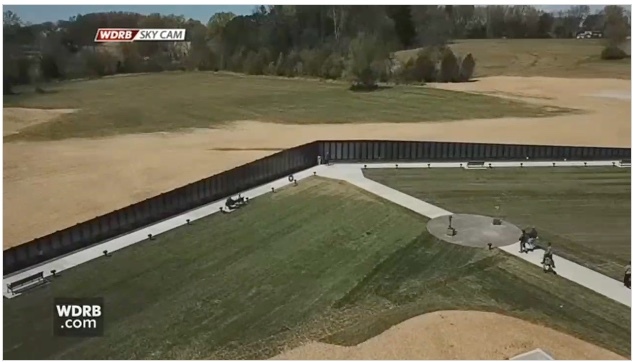 This Vietnam Veteran's Memorial Wall is 360-feet long, an 80 percent scale of the one in Washington D.C. Now fully finished at Veteran's Tribute Park in Elizabethtown, the men’s and women’s names represent the cost of soldiers left on the battlefield and the impact on those left behind. 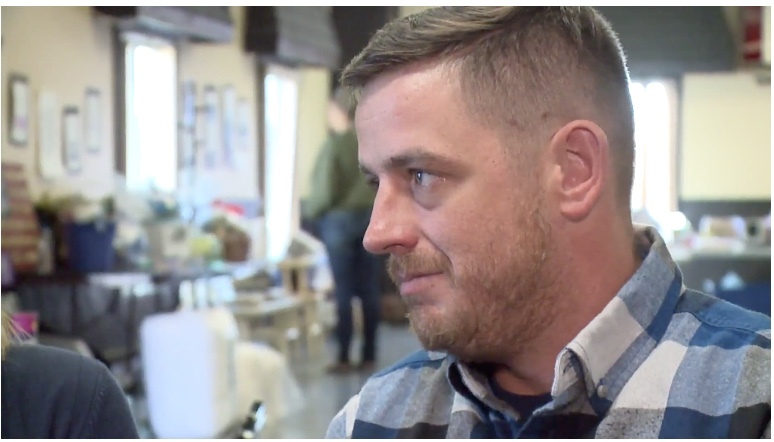 “I've found some guys that I knew that I flew with, some that I kind of lived with in basic training ... sometimes it's just really hard to recognize, like someone said, that you got to come home and they didn't,” veteran Bradley Burkholder said. 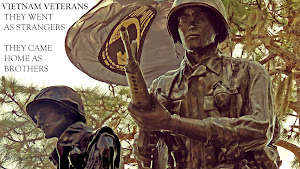 For many who proudly donned their veteran hats, they remember the war like it was yesterday. Some took a knee to get an up close look at the names that weigh heavy on their hearts. “It did bring a tear to the eye, that's right,” Uhler said. 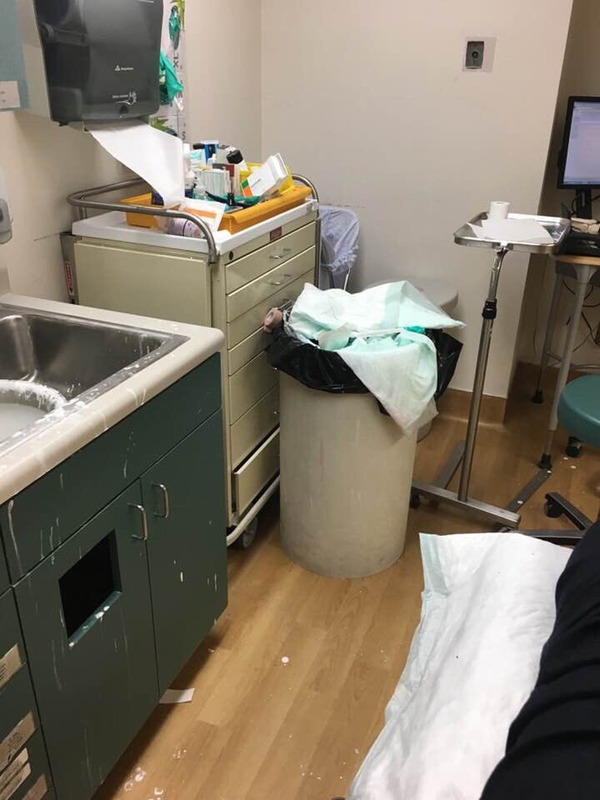 Pictured is a patient room at the George E. Wahlen Department of Veterans Affairs Medical Center in Salt Lake City that Army veteran Christopher Wilson says he encountered during a visit on April 5, 2018. 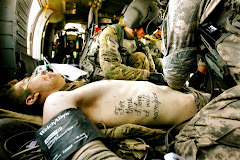 Combat wounded veteran needed fundraiser for medical care? This could be one of the worst reporting jobs of the week. There is no explanation as to why this Marine veteran needs financial help to get medical treatment. 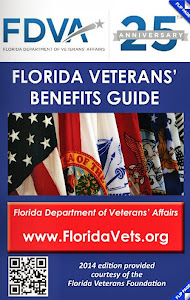 Wounded veterans get 5 years of free medical care, plus if they have a service connected VA claim, they get free care too. If they are 100%, all of their healthcare is covered. It would have been a lot more helpful to know if he needs help because he is fighting the VA to have his claim approved or not. If he is going to one of the over 400,000 charities for veterans out there, then they are supposed to be providing the help for free. Isn't that what they are getting all the donations for? So who let this veteran down or is it all of the above? 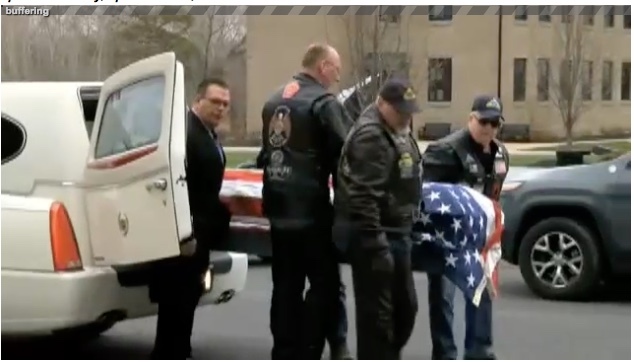 GREENVILLE, Mich. -- Dozens of families are supporting a West Michigan veteran who served fourteen years as a United States Marine. On Saturday, they joined together to help raise funds for medical treatments for injuries occurring during his time protecting the nation. Chris Van Dyken, a United States Marine veteran, reacted to the many people who met in Greenville to support and fund medical treatment, and therapy care he needs. His wife Morgan is one of many who is helping make it happen. During his time in service, he was injured from an r-p-g blast in 2005 in Iraq and in 2009 from an explosion in Afghanistan. 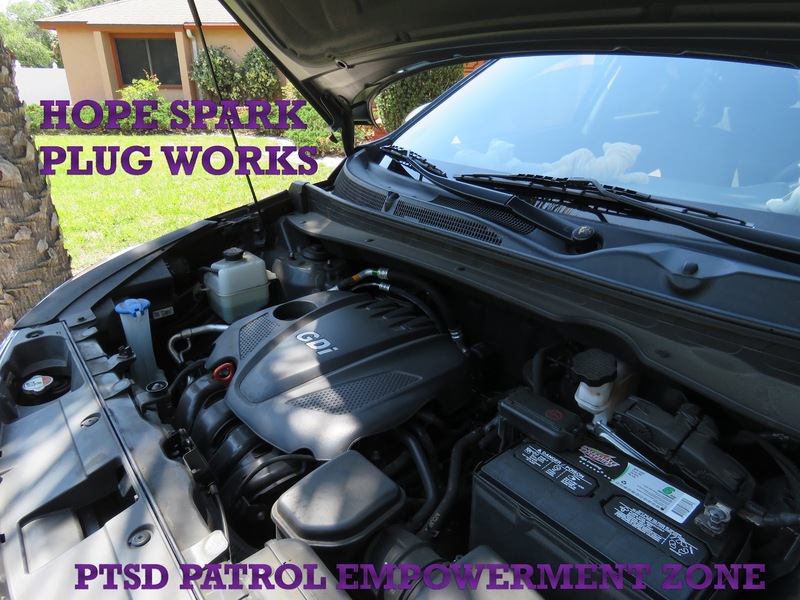 PTSD Veteran "Helping people is what helps me"
"Helping people is what helps me. So, this clinic, this is my medicine. This is what makes me better. 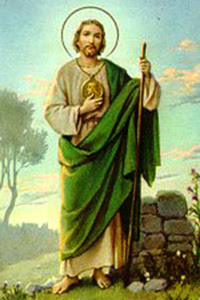 That's where I draw my healing, my everything from." Chris Dupee feels proud when he stares at his Canadian Armed Forces uniform, which he's framed and hung on a wall. It's what he wore during his eight-month tour of Afghanistan in 2008 — and he says it represents the pinnacle of his military career. Not long after he returned to Canada, Dupee was diagnosed with post-traumatic stress disorder (PTSD), and was discharged just before he hit the 10-year mark. 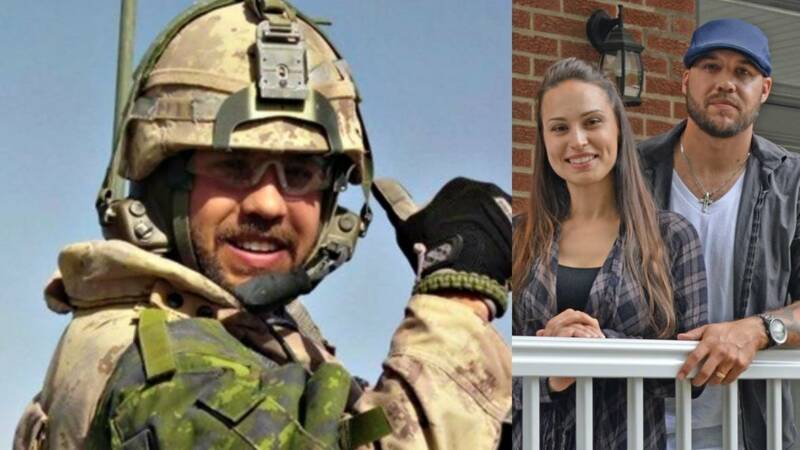 Chris Dupee was on tour for eight months in Afghanistan in 2008. 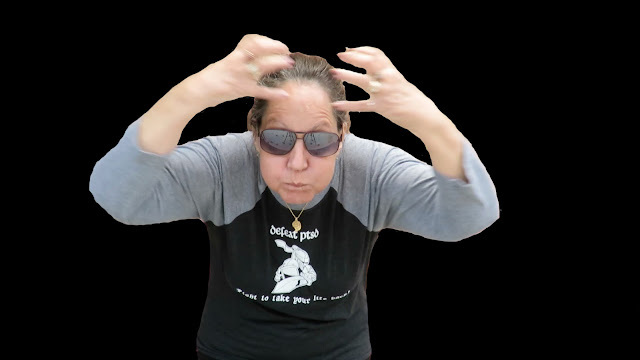 (Submitted by Chris Dupee) "When I look at my tour, I don't see anything negative. I was well-ready. I don't have those terrible, terrible memories that some people might expect out of soldiers. There were bad instances over there — there absolutely was. But that was part of the deal." People might not always expect that reaction from someone whose military career has led him down a path of mental illness. And though it's been years since Dupee served, managing his mental health will be a lifelong journey. Front-line stress and trauma: are Island first responders prepared? They’re first on scene and there when you need them. 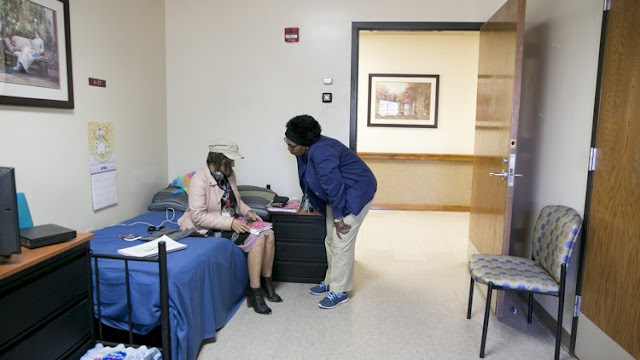 But for public service members who dedicate themselves to helping others, sometimes the biggest challenge is taking care of themselves. It’s a lesson Michael Swainson learned the hard way. Swainson worked in the Yukon for 25 years as a paramedic, emergency medical services supervisor and dispatch supervisor, firefighter, professional ski patroller, and a disaster trainer and evaluator. 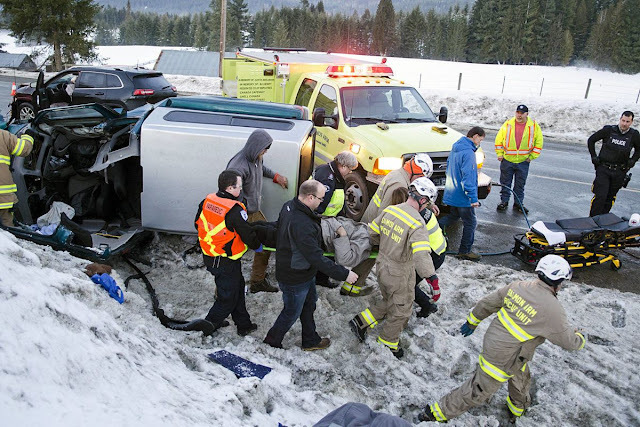 As a paramedic alone, he went on roughly 6,000 calls in Whitehorse. For that area it was normal. If he had been working somewhere like Vancouver, he said that number could have easily been double. “For first responders it’s a conveyor belt of trauma, eventually you run out of coping strategies,” Swainson said. ROMULUS, NY (WROC/CNN) – The hospital called him "an unclaimed individual." 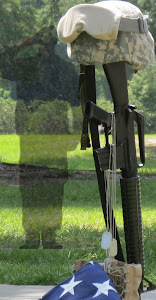 But to many, he was a Vietnam veteran who deserved full military honors at his funeral. Maria Ramos and her mother Norma had known Rudolph Muck III, an Army veteran who served in Vietnam, for three years. "Me and my mother were his caretakers and we just did favors - groceries; he was very fragile," Ramos said. Earlier in April, Muck was hospitalized and later died. With no known family, the hospital turned to Ramos. "They asked me if I wanted to be held responsible and I saw no other answer; I had to do it as a military sister and a human being," Ramos said. 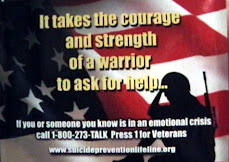 What is the harm in talking about veterans committing suicide? That is such an easy answer and the proof of the harm being done has been right under our noses for almost two decades. These are the numbers of veterans the VA knows committed suicide. There are many more. The numbers from the VA, the real ones, not the ones made up from a headline, prove it. 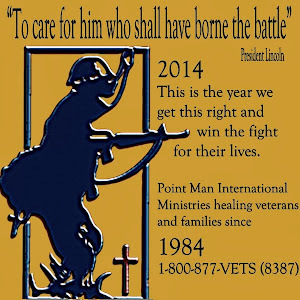 Last report from the VA is, 20 a day! The numbers from the Department of Defense prove it. In 1999, reporters did not want to hear about any of this. 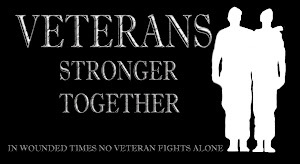 It was at a time when there were 26.4 million more veterans living in the US. That is over 5 million more veterans living here now. If you cannot see these numbers prove beyond a doubt these stunts and slogans do more harm than good, then you must be running one of those groups. What the hell were you thinking? 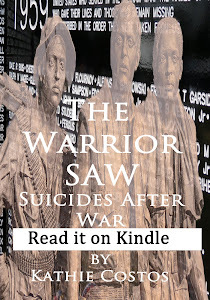 Did you think no one was doing anything before you became aware veterans were killing themselves? Did you think that you only needed to figure out how to get publicity because you knew a number you read from a headline? On that subject, did you think it may have been more helpful to take it all seriously enough to have bothered to read the damn report first? Invested time in discovering what had worked over the last 4 decades to avoid repeats of what failed? 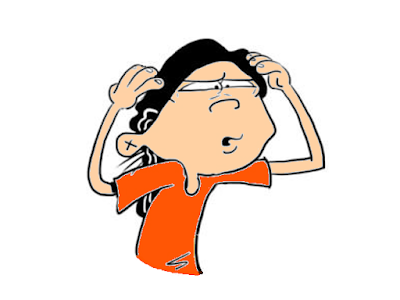 The problem is not that you do not care. The problem is you did not care enough. 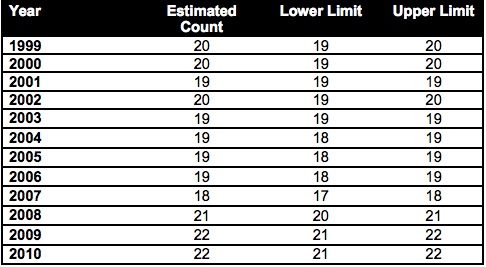 Not enough to know the report you quote was from limited data from just 21 states. 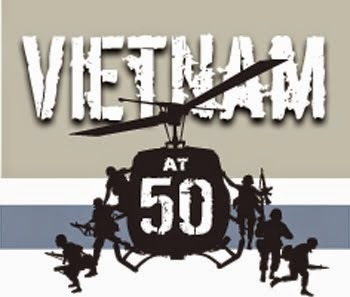 Did not care enough to notice that that 65% of the veterans who were counted, were over the age of 50. The press loves a stunt and a feel good story, so they cover you but the rest of us are covering our mouths out of the bitter taste you left us to swallow. Our veterans do not need to know you cared so little about them their lives did not merit real effort from you. You reduced them down to slogan and then collected money while they were left to suffer and die by their own hands. Last weekend I was at the Veterans Reunion in Melbourne. This is what we talked about most of the time. You have stolen hope away from veterans looking for a way to survive one more day. You have used the generosity of the American people hoping to do some good, because they did not know who was actually doing something to change the outcome. What makes all of this worse is, it was brought up that if veterans started to heal instead of suffer, you'd be out of business. Ok, so how about you make it your business to actually help them? 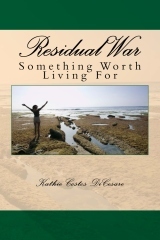 Redemption is waiting for you to actually invest the time and your resources, as well as your exposure, into something that will give them a reason to live! That is a hell of a lot better than making them aware of how many you think killed themselves this day. PTSD program move, "sly attempt to leave the Waco VA"
VA plans to move PTSD program from Waco to its domiciliary in Temple, which has a checkered history. 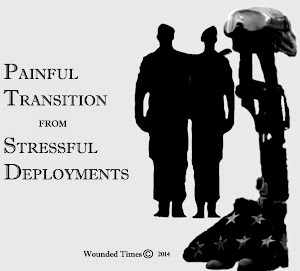 The relocation would allow the VA to move a women’s military sexual trauma program out of the domiciliary. In 2012, VA reviewed allegations of drug use, prostitution, gang activity and gambling at the Temple facility. Beaverton police said they received multiple 911 calls at 11:00 Wednesday morning about a disturbance involving a gun. After they arrived, they found a man in crisis inside a truck near 148th and Farmington Road. Officers said they communicated with the man, who was making suicidal statements through text message. After two and a half hours of negotiating, police said the man fired at officers. Officers said police returned shots back resulting in the man being rushed to the hospital by ambulance. They did not have an update on his condition. “They moved the SWAT trucks in, and that’s when all of a sudden it was quick fire,” said Erica, who watched the standoff unfold. She captured the standoff on her cell phone and the video shows her ducking for cover when gunfire erupts. A baby’s cries and panic can be heard from her video. Officers told FOX 12, before gunfire erupted, the man in crisis sat in a silver truck for hours. “Boom, boom, boom. That’s what happened, pretty sad,” another witness said. The standoff took place steps away from a Salvation Army Veterans and Family Center on Farmington Road, which offers veterans transitional housing. Friends of the man who was shot said he’s a veteran who needs help. Ret. Air Force Col Saw Disability Check Fly Away? 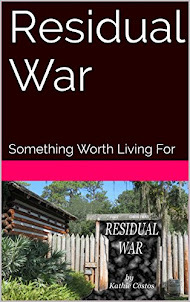 Stationed on Guam in 1971 during the Vietnam War, Lonnie claims his work near airfields exposed him to the herbicide Agent Orange. TARPON SPRINGS, Fla. (WFLA) - An enormous weight has been lifted off the shoulders of a Pasco County veteran and his family. Following a series of Target 8 reports, the Department of Veterans Affairs reversed its previous denial and approved Agent Orange benefits for Navy veteran Lonnie Kilpatrick. "Words can't even say how much we appreciate what you have done," said Lonnie's daughter Keri Ackerson. 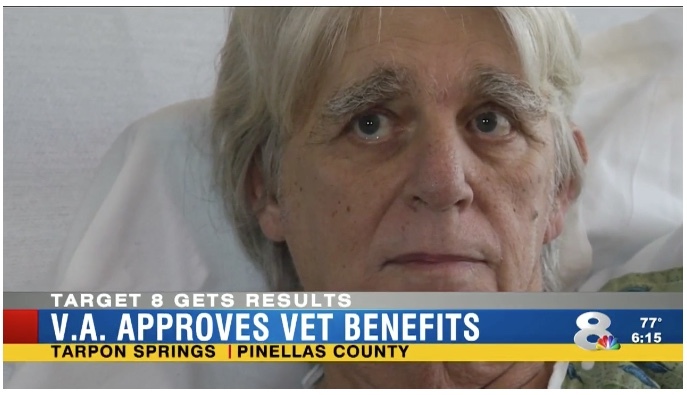 After eight years of delays and denial, the VA reversed course. 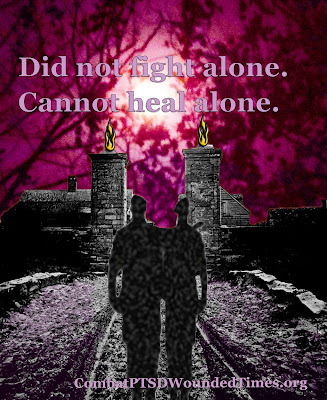 It approved Lonnie's claim that exposure to the toxic defoliant Agent Orange left him 100 percent disabled. 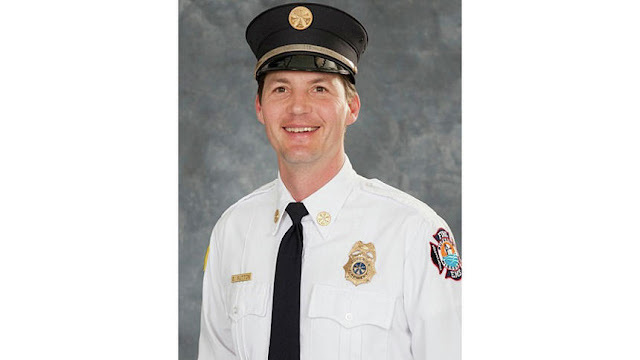 A Superior Fire Department battalion chief who retired just a few weeks ago died on April 18 after "a long and brave struggle" with mental illness, Mayor Jim Paine said on Tuesday. Erik Sutton, 46, who had served on the Superior Fire Department for 20 years, took his own life, Paine said. 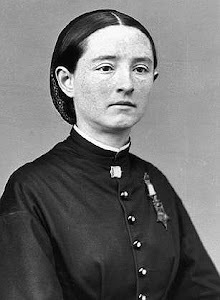 Sutton had sought and received care prior to his death. Paine said he has offered his condolences and support to the fire department leadership and Sutton's mother. "We have all agreed that while the price of his service was too high, none of us will allow his death to pass in vain," Paine said in a statement. "We will put his memory to work for our bravest civil servants as diligently as he put his own life to work for all of us and commit ourselves to ensuring that every firefighter and police officer in our service not only has full access to the care that they need, but that they feel the support to seek care when necessary." But he is not the first. This was released last month. 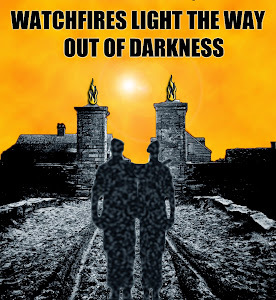 When it comes to saving lives, you need to begin in your own house to see who is in danger at the fire station. Truckers lined up to save a life! Genesee County (WJRT) -- The powerful images have been making the rounds on social media Tuesday. Michigan state troopers out of metro Detroit say they've done this before. Several truck drivers say they've never seen or heard of this before. But without a moment of hesitation, they would do this if called up for action. 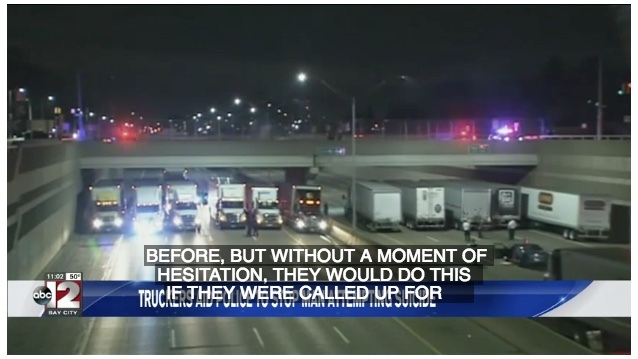 13 semi-trucks lined up underneath a metro Detroit overpass above I-696. State troopers put them there to shorten a fall of one man attempting suicide early Tuesday morning. These truck drivers are always on a tight schedule and are often pulling long hours to make their stops. Old timers need to go old school and fight back! We didn't shut up then, why do it now? 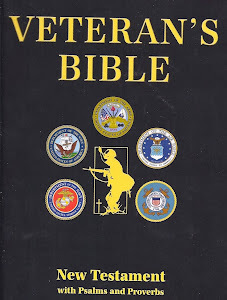 Just got done reading and ranting about what was written for the generation of veterans and families forgotten about, yet again, and was so pumped up, I forgot to do this part, so that is the update. Now for the old news.....us! Jeanette Steele at San Diego News Tribune is at least trying to get people to open their eyes that the majority of veterans and families in this country have been forgotten about. Yes, that means us! 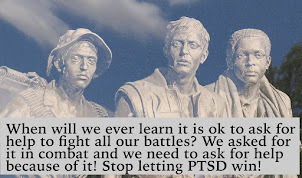 Oh, sure, we were not the ones who invented PTSD, but we did invent the awareness of what it is and what it does. I've been in this for 36 years now, but others were ahead of me. This generation wants to take away a letter because they don't like it? We don't like what it has been doing to OUR FAMILIES and if they freak out with the word "disorder" then how the hell are they going to be tough enough to fight the actual fact that anything can get out of order until people know what they are doing to PUT IT BACK INTO PLACE! Cut through the part where we get the stupid pins, and displays of appreciation. Sure, that's all nice, but when we hear anyone talk about taking benefits away because we're old, talk about sending our veterans into the private healthcare system the rest of us have to deal with, then manage to eliminate the majority of the majority of our families from benefits they give to newer generations, that is more salt into our very old wounds. When will this country wake up to the fact that our veterans and families, like mine, ask for nothing more than we were promised? 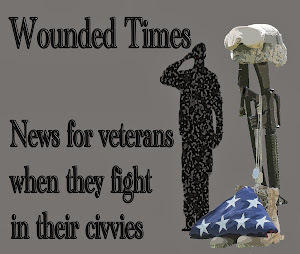 When did it become OK with anyone to have different classes of veterans who merited more than those who came before them, with the same wounds, and waited longer but not getting the same benefits? They want to talk about things they have no clue about and most reporters just say, I'll print that, without ever asking a single question. That is how the rumor of "22 a day" took over social media, while the rest of us were running into stupid claims that it was only the OEF and OIF generation they were concerned with. Well, look what happened after that! Groups popped up all over the place, collecting money for talking about something they had no clue was a big-fat-lie! Are you willing to settle for any of this? Then get old school on them and WRITE TO THE NEWSPAPERS SO MORE REPORTERS ACTUALLY DO SOMETHING LIKE THIS ONE DID!!!! Congress wants military kids to go to private schools? Sorry for the repeat graphic, but it is one of those days!!! 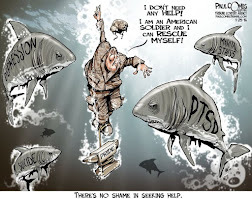 WASHINGTON – Dozens of House Democrats are fighting an effort to use the massive defense policy bill to divert public school funding for military families to private schools instead. In letters to the chairpersons of two key committees, more than 40 House Democrats wrote Tuesday that they would strongly oppose the Education Savings Accounts For Military Families proposal or any school voucher or privatization effort from being included in the annual National Defense Authorization Act. An estimated 80 percent of children in military families attend public schools, the lawmakers wrote in letters to Rep. Mac Thornberry, R-Texas, chairman of the House Armed Services Committee and Rep. Virginia Foxx, R-N.C., chairwoman of the Education and Workforce Committee. That may be a problem, especially when the report out of Florida show how little we know about the "quality" education those kids will be getting. Question is, who got fired for not doing anything about this guy who was supposed to be keeping 3 presidents healthy if this was going on? Did the Secret Service do anything to warn President Obama of the stunt in the hallway? Did the people who saw him giving out drugs like "candy" do anything to warn anyone about him and what he was supposed to be doing? I don't think he is right for the job, but looks like there are a lot of other people not right for their jobs either! Where are the hearings on who failed 3 Presidents if all of this is true? Jackson also faces allegations of drinking on the job. Tester told NPR that "in the previous administration, we were told stories where he was repeatedly drunk while on duty." The White House continues to defend President Trump's pick to be the next Veterans Affairs secretary, Ronny Jackson, despite mounting questions over Jackson's tenure as White House physician. While Mr. Trump suggested on Tuesday that Jackson would be better off withdrawing his name from nomination, he said the decision was "totally his," and he "would stand behind him." According to two senior administration sources directly involved in the process, during an Oval Office meeting Tuesday, Mr. Trump also promised Jackson his support. Jackson says he wants a chance to defend himself in public. Sen. Jon Tester, D-Montana, the top Democrat on the Veterans' Affairs Committee, has been talking to reporters about the allegations, among them, that Jackson loosely dispensed sleep-related prescription medications ambien and provigil. "In the White House," Tester told CNN's Anderson Cooper Tuesday, "they call him the 'candy man.'" 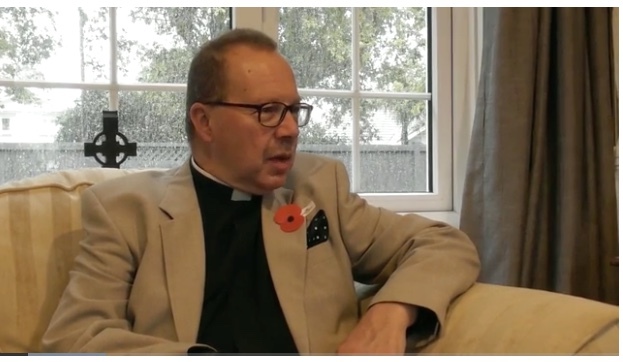 British Army Chaplain "PTSD is wound that does not bleed"
Reverend Stephen Van Os lives a quiet life in Whanganui these days but in previous years he was living on the edge of war zones. As a padre for the British Army for 30 years, he was posted to combat zones in Bosnia, Iraq and Afghanistan where he gave spiritual support to combat personnel. 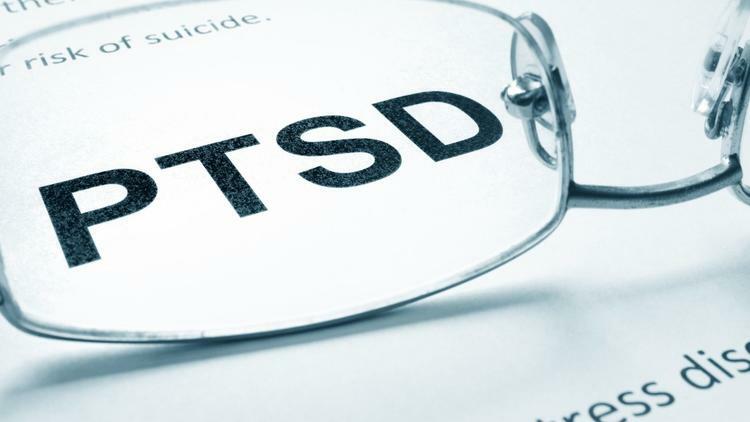 Although he was aware of Post Traumatic Stress Injury (also known as Post Traumatic Stress Disorder), it did not occur to him that he may be affected. "It wasn't until I was back on 'civvie street' that I realised things were not right. "This younger generation of veterans have to deal with many of the same life challenges of those earlier generations of servicemen and women but perhaps without the understanding of the public that they too had experienced some dangerous, stressful and personally distressing situations in their service for New Zealand." Richard Evans served with the Army in Afghanistan - and is "haunted" by some of the things he saw. A former soldier suffering with severe post-traumatic stress disorder who assaulted his partner has been told there is “nothing to be ashamed of” in the illness he is suffering. Richard John Evans broke down in tears in the dock when told by a judge it was okay to talk about his mental health issues. Swansea Crown Court heard that the 26-year-old had completed tours of duty in Afghanistan during which he saw children killed - an experience that “haunted him”. The judge said he was surprised the after-care given to soldiers leaving the Army was so short. Torn Scapens, prosecuting, said that in December last year an argument broke out between Evans and his partner at their home in Aberavon over the food she had cooked him. Though the woman described their long-term relationship as “good”, Evans suffered from post traumatic stress disorder and in recent times had started lifting weights and taking steroids. 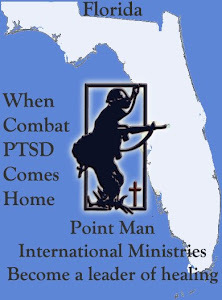 MIDDLEBURG, Fla. - Nate Helmuth came home from war with a traumatic brain injury and PTSD, but instead of giving up, the combat veteran chose to help others like him. With his wife, Kristle, and their two children by their side, they worked tirelessly helping one military veteran at a time. 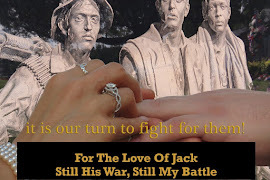 The couple, both U.S. Army veterans, also instilled patriotism and country into their children. Photos of their 12-year-old son Nate Jr., assisting in lowering the Stars and Stripes at Coppergate Elementary went viral last fall as Hurricane Irma approached. Now, the father that taught his son Nate Jr. and his daughter, Kinley, to respect the flag, is gone. "I think we always knew that there was that chance that things would be more serious than they were and maybe we would lose him," Kristle said. They lost Nate just four months ago. On Jan. 6, the 36-year-old unexpectedly collapsed in their home; he lost his life to the wounds he suffered years earlier in Iraq. Besides Nate's PTSD and his traumatic brain injury caused by an explosion in Iraq, he inhaled chlorine. "Basically it just shredded his lungs," said Kristle. "He couldn't breathe." They were injuries that dashed his dream to be a Blackhawk helicopter mechanic.